DON&apos;T MISS OUT on this well maintained 4 bedroom / 2.5 Bath home in a family friendly neighborhood. 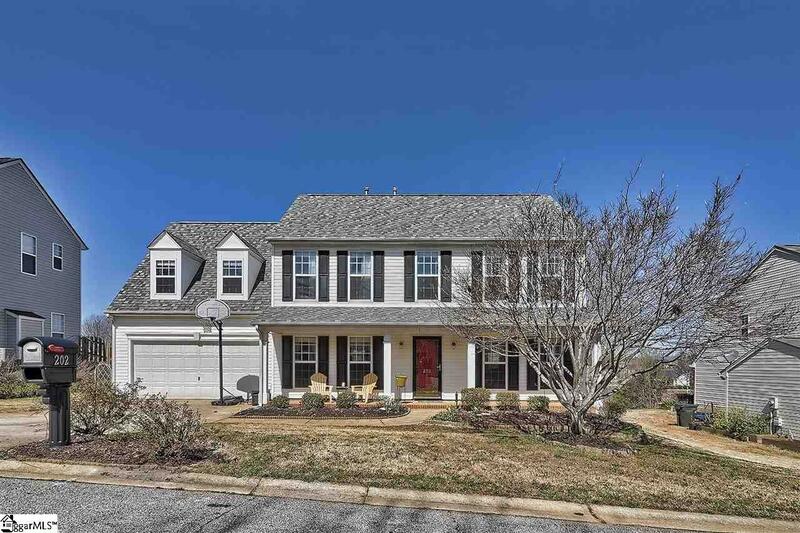 The home has plenty of room for entertaining with the open floor plan, inviting kitchen, bright Sunroom, and separate Dining Room all on the main level. The Master on the 2nd level provides space to relax, along with 3 additional bedrooms. If outdoor space is important, this home offers a welcoming front porch, in the backyard you have a spacious patio and fenced in yard for the family and pets to enjoy along with a storage building for all of the lawn equipment. Don&apos;t miss your chance to live in this great neighborhood which offers a community pond for fishing, a playground for the kids, a community pool and several neighborhood events scheduled throughout the year.